Sponsors:Mooses LZ, Leaches Automotive, Central Builders Supply, Meckleys Limestone. Every single aspect is my favorite. 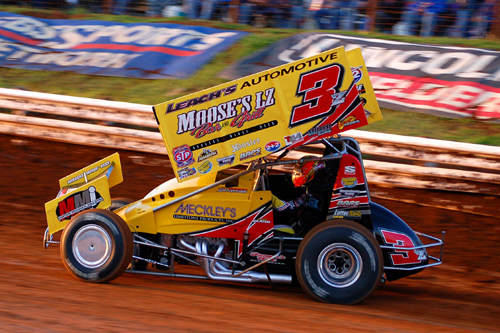 Where do you see Sprint Car racing in five years? Thank you to everyone who helps me Sponsors, Crew, Family, Friends without them i wouldn't be where I am today.